Cute 2 bedroom 1 bath home in city limits close to all ammenities. 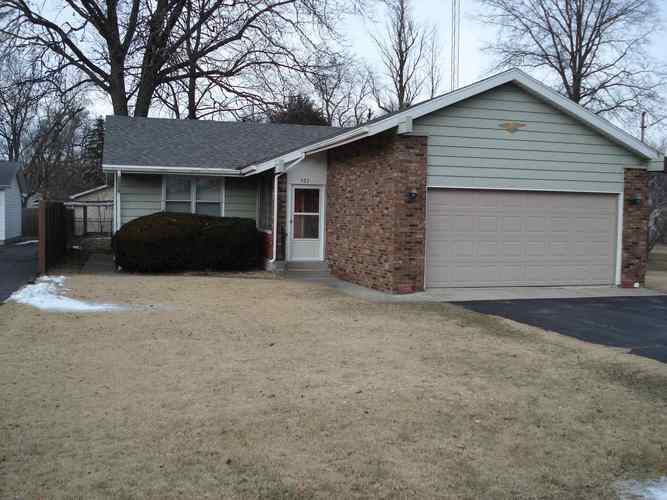 Well kept home with newer roof, furnace, central air, and updated oak kitchen! Property conveys with a 2 car attached garage, fenced back yard with a patio and shed. Don't let this one get away! Directions:35 S to Airway Drive go E to property.